DOGGIE'S DOING A COMEDY TURN! : TOOTH FAIRY GRANT MITCHELL ME THE WISH OF GOOD HEALTH! TOOTH FAIRY GRANT MITCHELL ME THE WISH OF GOOD HEALTH! 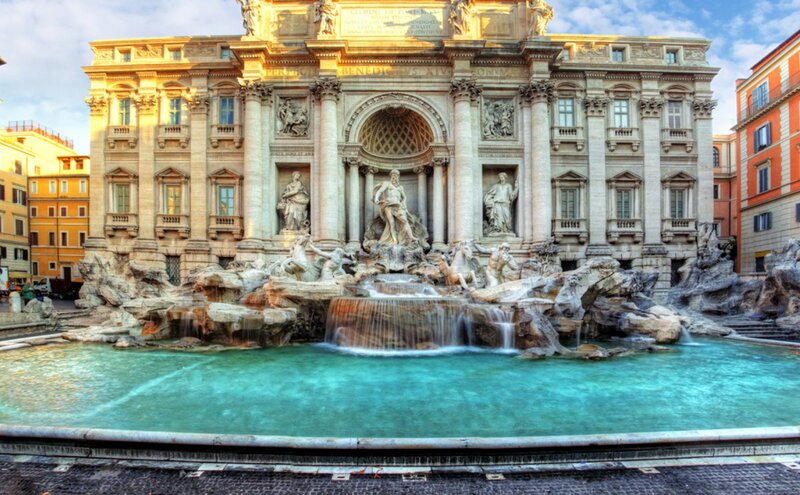 My bum is like the Trevi Fountain again! Sorry if you are indulging in your dinner whilst reading this, I must think on next time I post as to timings of the day and night. Mind you when isn’t a good time to eat? I can’t think of one! Thought I’d come up with a punchy opening line about my past week and that sadly was the first thing that sprung to mind. We have been on several walks and I’ve exploded all over the pavement! It is coming out of the other end to Lord Grantham’s Downton explosion last year and a slightly different shade of yuckiness but still not a pleasant experience for me, or indeed Mum and Dad. I’m surprised Mum hasn’t started carrying a packet of Kleenex (other brands are available) tissues to do her full on motherly duties and clean up after my browning of the concrete “sessions”. This has happened too many times now for no good Vindaloo reasons and sadly I not beefing up in my usual manner even though I tried a high protein diet over Christmas (well a few days of that then the explosions began again) then I have been back on my original food since then but we still have bombs not chock’s away. So on Thursday Mum and I trundled off to the Vets for a chat, a thorough investigation/examination, repeat blood tests followed lastly by yummy biscuits for my good behaviour. It was the Vet who gave Elsie her health check and booster jab that I saw and she being an absolute diva turned her nose up at the biscuits. I on the other paw know exactly where the barrel containing the offending items is kept and stared sweetly at it then back at the Vet until he gave me three biscuits. That’s how you play the game Elsie. You may have learned how to steal a finger of Fudge wrapper and all (don’t worry Dad was on it like a car bonnet and removed the fudge unharmed from Elsie’s jaws) but you haven’t quite learned to follow my lead in gaining the full positive experience at the veterinary practice. You are a sharp tool though, you’ll cotton on soon for sure. We are just waiting for the Vet to call us back as he left a message on the answer machine earlier this morning when Mum and Joolsy were out having coffee with a friend. I thought about answering the phone but thought I might be best leaving it to Mum as I’m not interested if it doesn’t involve the words walk, go get your rope, treat or dinner. If like the last time two times the blood tests come back showing up nothing then Mum’s going to ask them to do further tests until we get to the bottom (pardon the pun) of the situation. Ah I thought I was a Cocker Spaniel not a Guinea Pig! 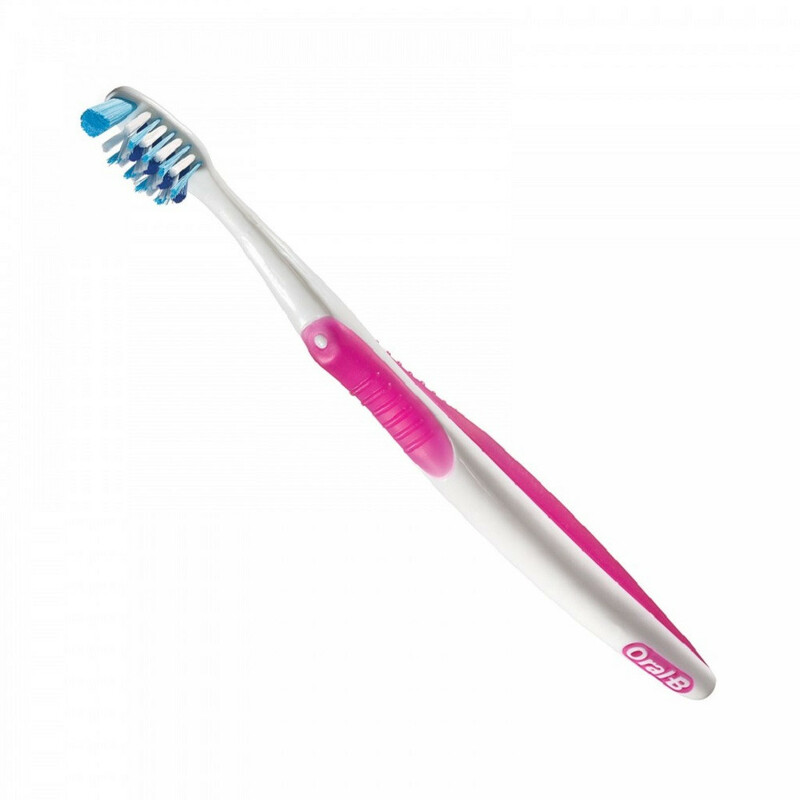 Joolsy has not only been excited by purchasing a manual toothbrush this morning but by something truly spectacular in her world that is due to happen in late spring time. Oh I’m really hamming this up here! Peggy Mitchell was in Eastenders again on Friday evening. Well, nothing new there then as bless Dame Barbara Windsor she has had nearly as many on screen come backs as Rocky Balboa. What he’s got another film out entitled Creed? I better dust off those boxing pads as Joolsy will want to reenact his moves after watching that film at the cinema. This time though Peggy broke the devastating news to her alcoholic son Phil that her cancer had returned and she was dying. Joolsy I must say you do get excited about the strangest things… Oh it isn’t that bit of the Eastenders storyline you are giddy about! No at 6.50am this morning we were woken up to a yelp of joy coming from Joolsy’s room and when she opened her door and Dad got up to feed Elsie and I we heard the words, “Hello Mum!” Don’t worry Dad doesn’t wear a wig and a night dress to bed and no Joolsy's mind isn’t playing tricks on her. 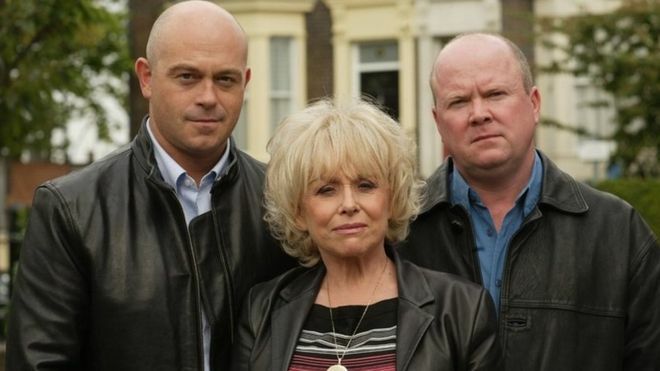 This was the immortal line used by the iconic character Grant Mitchell last time actor Ross Kemp came back for a visit to the East End of London soap opera. This time he is returning to the role for his matriarch Mum Peggy’s final scenes and Joolsy and the people on Twitter who had a near melt down when the news broke couldn’t be happier. Dad on the other hand was less enthusiastic and said to Joolsy, “You need to get a life!” Well, I say, “It’s the simple things in life that give you pleasure!” I’m looking forward to seeing Grant as at eight years young I don’t know of he Mitchell hard man, although I don’t know about Elsie watching his on screen antics, it may give her ideas on terrorising more pooches in our neighbourhood!